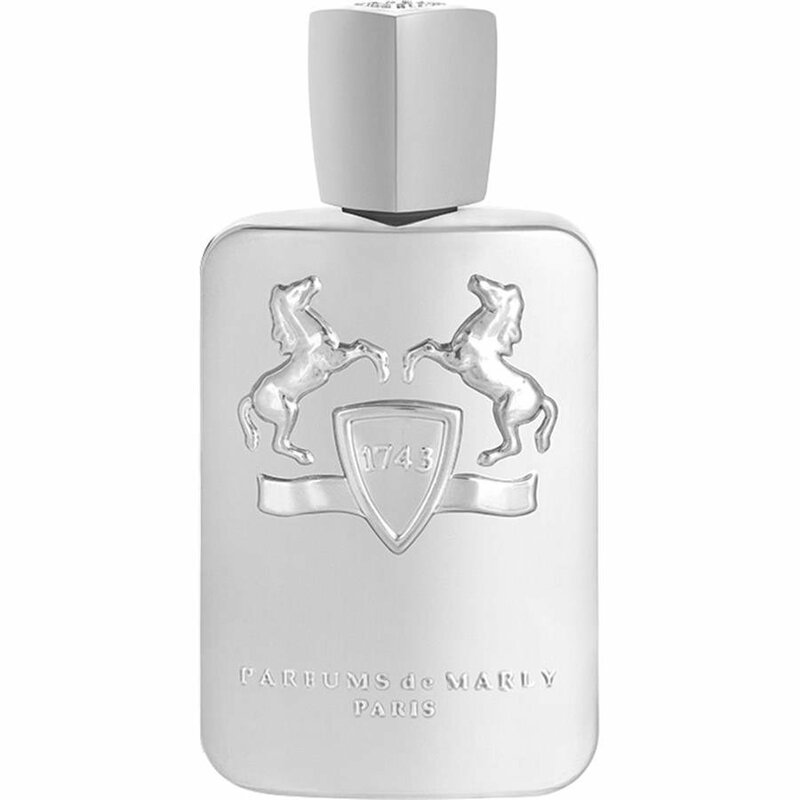 Pegasus is the sixth perfume from the house Parfums de Marly. It is classified as an oriental – fougere composition. Top notes: bergamot, heliotrope and cumin. Heart: jasmine, bitter almond and lavender. Base: amber, vanilla and sandalwood. 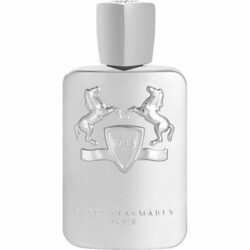 It is available as 125 ml EDT. Pegasus was launched in 2011.